This week I had the pleasure of a short holiday in gorgeous Tasmania. On Thursday I took the opportunity to drive through the rural regions north of Hobart where I happened upon Callington Mill in the town of Oatlands. This mill is the oldest working mill of its kind in the southern hemisphere. You can even purchase flour milled on site! Read more about Callington Mill here. I love my dariole moulds… can you tell? I first bought them to make a Lamb Shank Pudding recipe from August 2012 issue of ABC delicious magazine. 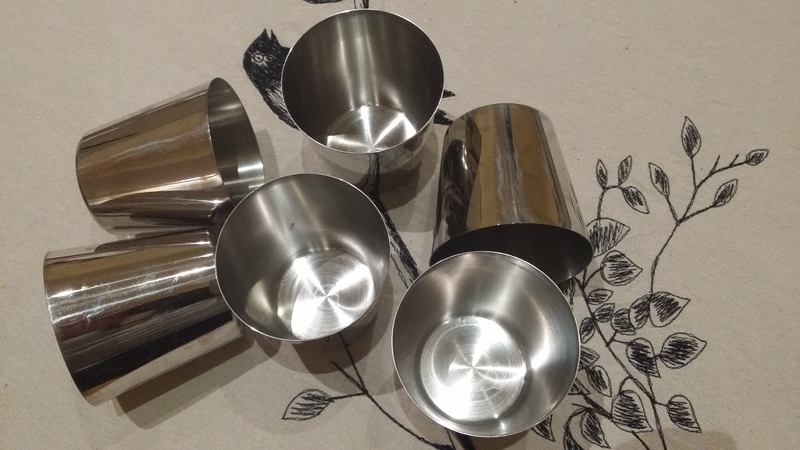 Now I use them not only for savoury puddings but for individual sweet steamed puddings and as a mould for presenting fancy mounds of rice and couscous. 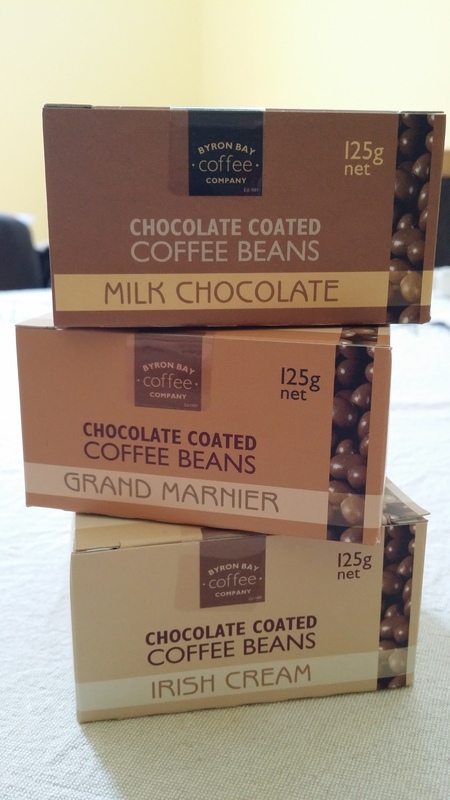 Just received my order of this delicious delicacy from the Byron Bay Coffee Company. Cheese – my deserted island food. Have you ever been asked, “if you were stranded on a deserted island and you could only eat one food, what would it be”? Throwing nutritional and survival concerns aside, my ‘deserted island food’ would have to be cheese. I love it so much. I love hard, sharp cheddar, creamy camembert, and pungent blue vein. Delicious on its own, cheese is also a key ingredient in many popular dishes both savoury and sweet. Who can pass up a hearty lasagna on a cold evening, or a scrumptious baked cheesecake? Here are two of my favourite cheeses. The first is from Raw Materials http://www.rawmaterials.com.au, an Australian company that provides a gourmet food delivery service. 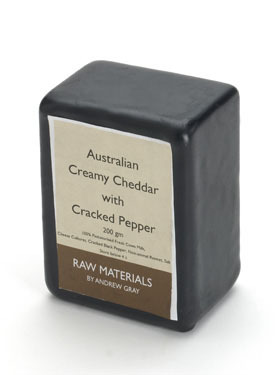 This cheddar has a nice bite and the cracked pepper gives it extra zing! I find it is best enjoyed on some plain crackers. 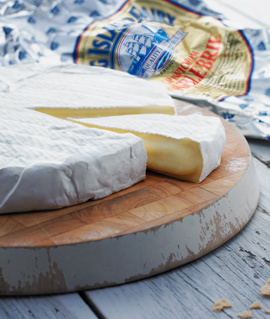 The second is from King Island Dairy http://www.kingislanddairy.com.au. King Island, located in the Bass Strait between Victoria and Tasmania is a hub for gourmet produce, although its dairy products are probably the most well known. I really like their soft cheeses, but their double brie would have to be my favourite. Do you have a favourite cheese? What would your one ‘deserted island food’ be?